JeJa Oil is a new all-natural muscle, joint, and massage oil that is formulated to deliver targeted relief from pains and muscle aches. As more and more people become aware of the side effects of the chemicals in many over the counter products they are turning to natural and organic methods of cleansing, weight loss, and even pain relief. People are becoming more health-conscious and aware of what goes into and on their bodies. 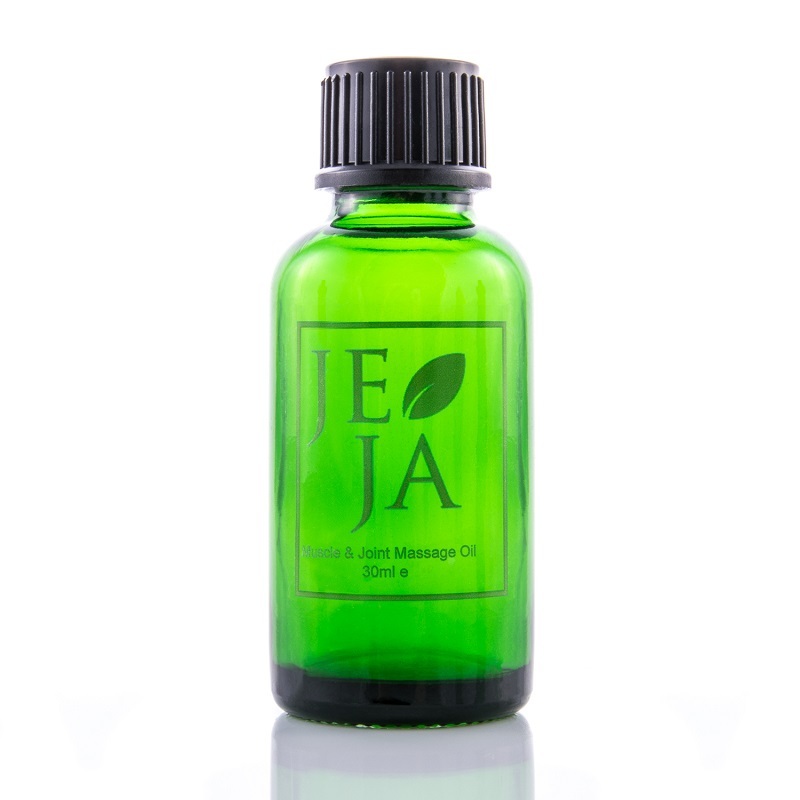 JeJa is a new natural pain reliever that can help to soothe sore muscles, relieve pain on angry or swollen joints and can even be used as therapeutic massage oil.